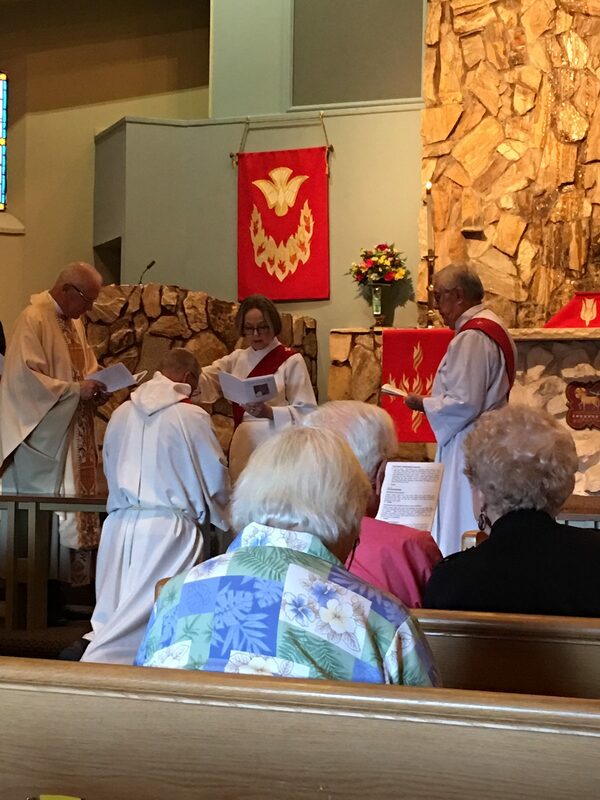 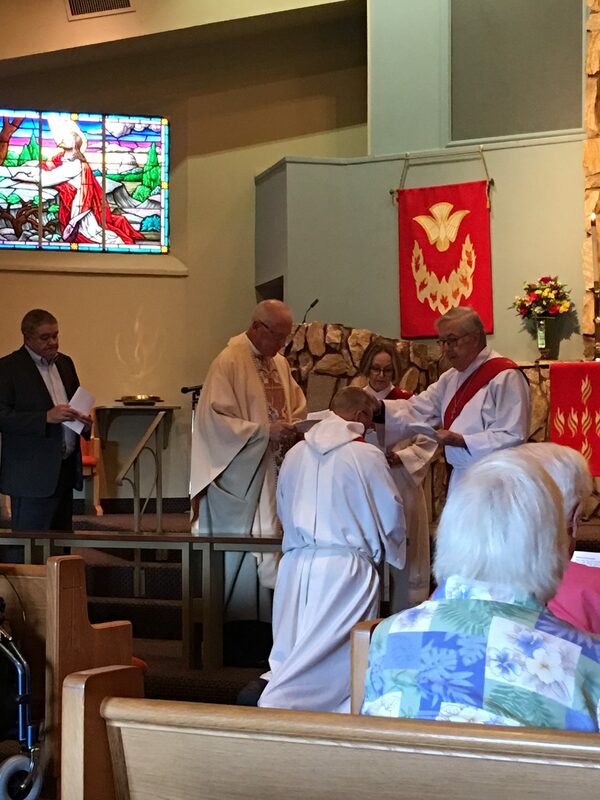 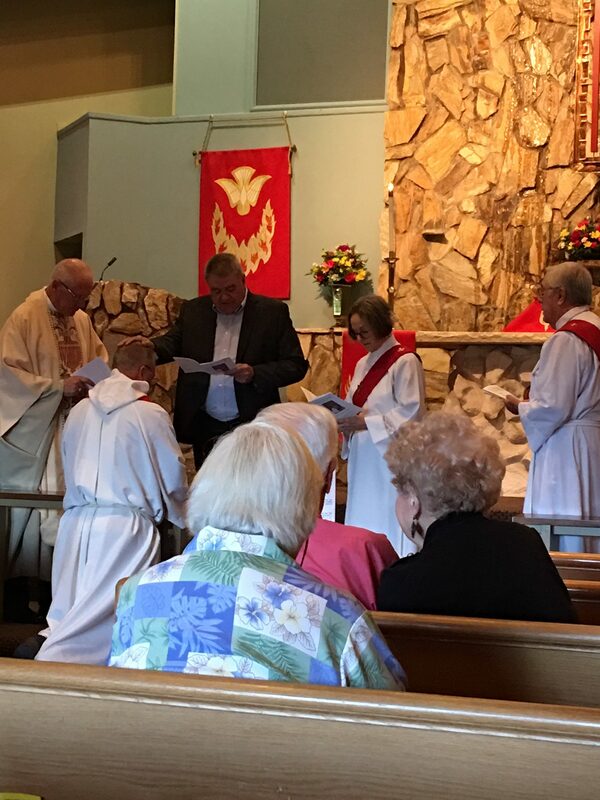 On Sunday, October 7, 2018 at Christ Lutheran Church, St Petersburg, FL Pastor Dr Jessie Abbott celebrated 30 years as a ordained Pastor. 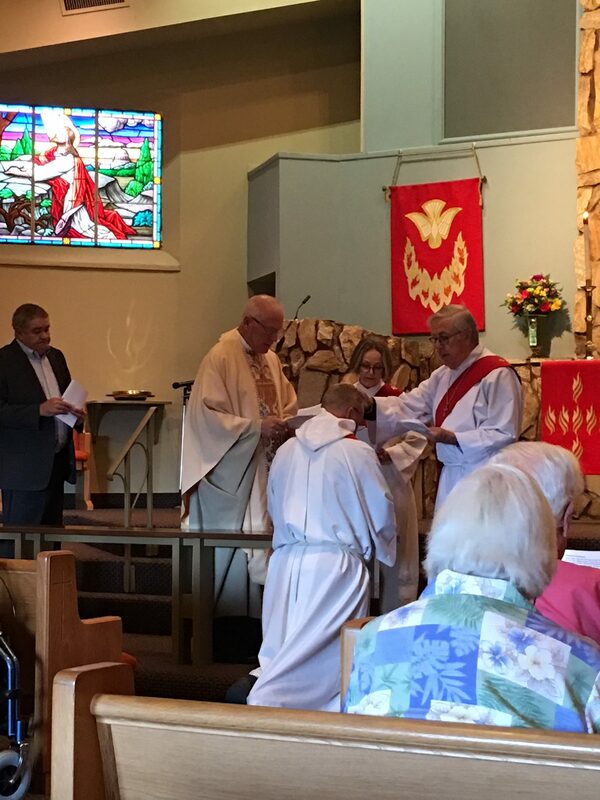 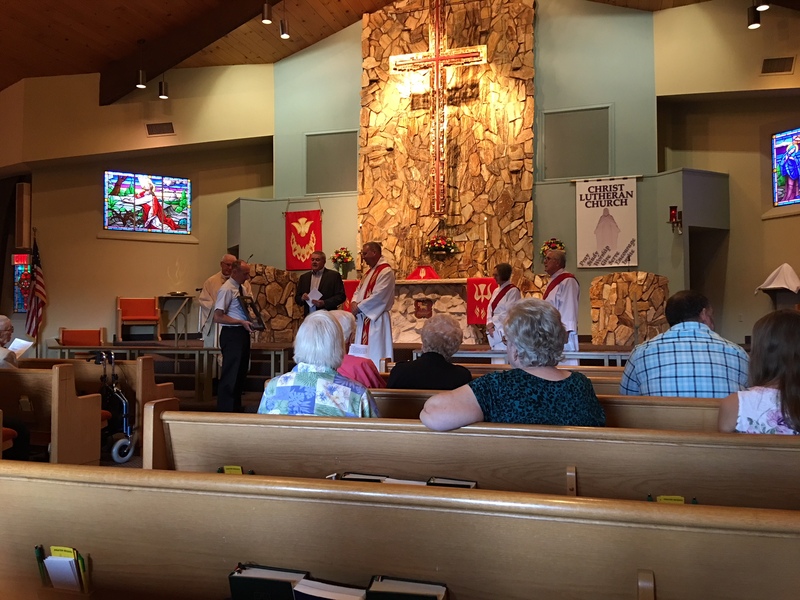 The service was presided over by Bishop John Bradosky, of the North American Lutheran Church. 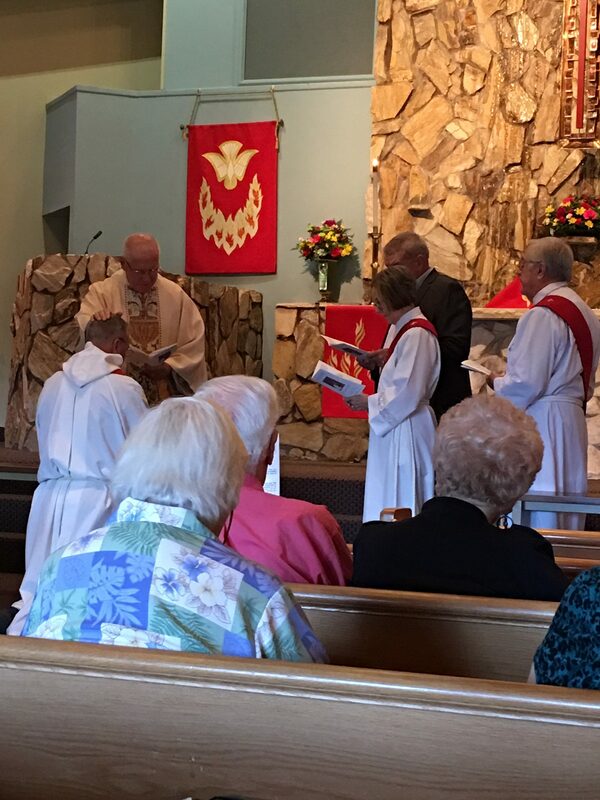 Pastor Dr Jessie Abbott has acted as Vice Pastor of Christ Lutheran since the passing of Pastor Fred Smith. 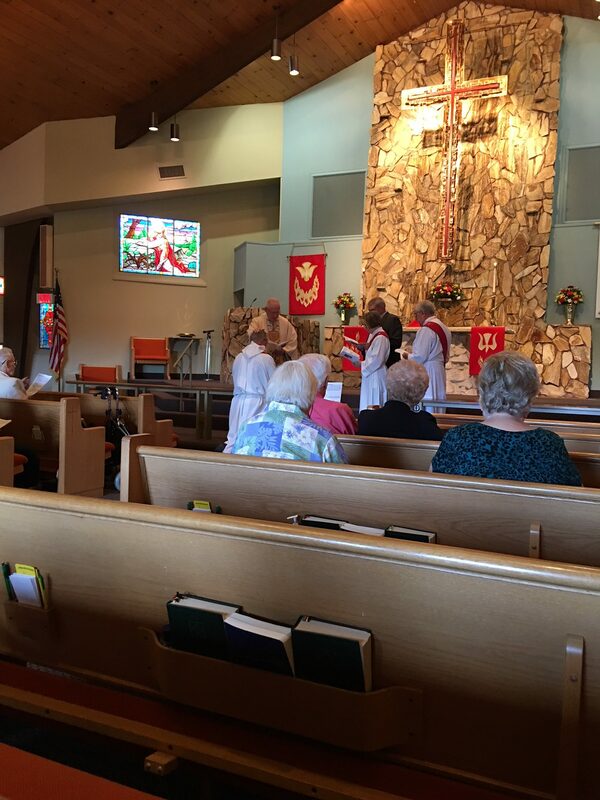 Pastor Dr Jessie Abbott is also a Colonel in the Army Chaplin Corp at U.S. Central Command in Tampa, Fl.